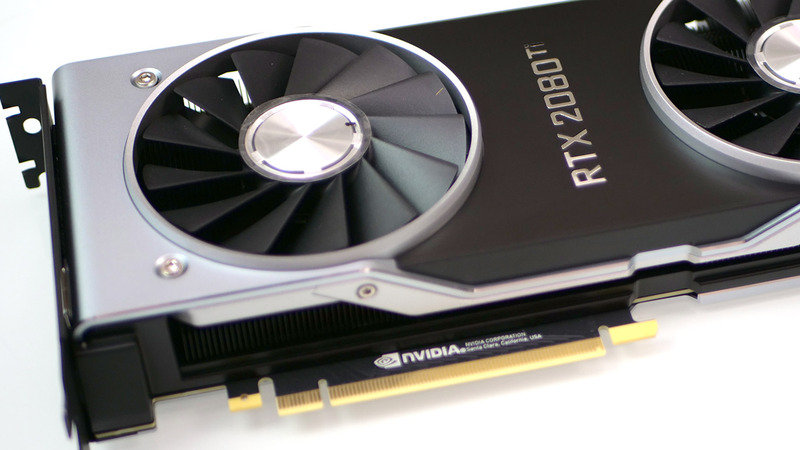 Rich tests out the RTX 2080 and its monstrous Ti counterpart, compares them to GTX 1080 and 1080 Ti, goes in depth into 4K performance and talks about the potential of ray tracing and cool stuff like DLSS. Is RTX worth it? Find out here.